Just as predicted last week, Singapore’s beginning to heat up as we approach December. From the various light installations where you can make memorable yet aesthetically beautiful memories, to feasting, and to Christmas shopping, it’s definitely time for you to get out of your house. Read on to find out more! As we gradually approach the end of year, Singapore’s night is also gradually lighting up! If you’ve already seen and taken photos with all the Christmas installations at Orchard Road, why not head down to Sentosa’s Palawan Beach this weekend? With various lights and arts installations built by local artists, the installations are definitely worth enough to make it onto your Instagram feed! Also, do not miss the Pikachu Night Parade that is going to happen during the same period at specific dates and timings! Regardless of whether you’re a fan of Pokemon or not, you know it’s going to be cute already. It seems like Sentosa isn’t content with merely lighting up the exterior. The S.E.A Aquarium is also lighting up itself this week till 6 January 2019! The Aquarium has installed five multisensory zones filled with glowing sea creatures and stunning light art installations. Come down from this week onwards to experience a journey with Sea Jellies, colourful corals and deep sea creatures brought to life through holographic technology! 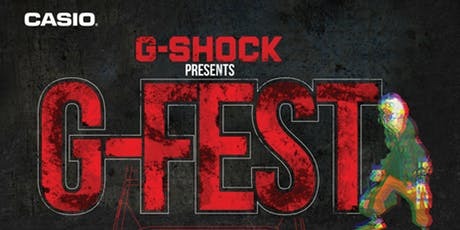 G-Fest, a 2-day event that is held in celebration of G-SHOCK’s 35th Anniversary, aims to showcase the best of G-SHOCK. There are a variety of activities to look forward to over the 2 days, such as a 3v3 basketball tournament, live music acts, art performances, workshops and even games. There will be opportunities for participants to win prizes up to $80,000! And needless to say, plenty of G-SHOCK collections will be featured, showcasing the origins and evolution of G-SHOCK over the years, as well as an exclusive release of G-SHOCK x Gorillaz! 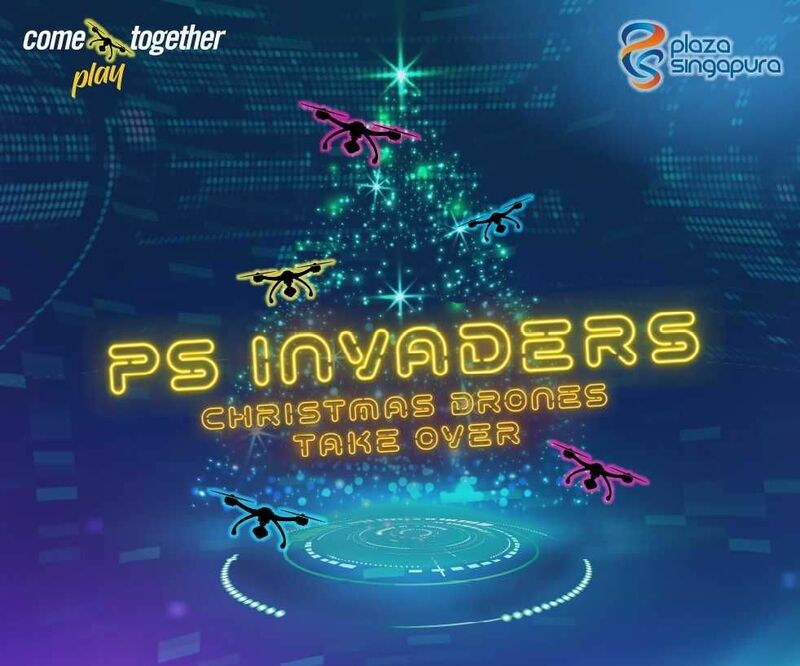 PS Invaders, held in conjunction with Science Centre Singapore, is Singapore’s largest indoor drone festival. A 12-metre high indoor drone cage is set up at the mall’s main atrium in order to display the drones amazing flight ability and dexterity. And for those who are keen to try flying one on your own, there are hands-on activities and workshops that gives you the opportunity to build your own drone, code it for flight and also to pilot them through the obstacle course. There will also be a simulator available for you to attempt flying past a variety of terrains! Drinks are always accompanied with food. Typically, red wines are paired with red meats and white wines are paired with white meat. But when it comes to barbequed food, there’s no better pairing than with beer! 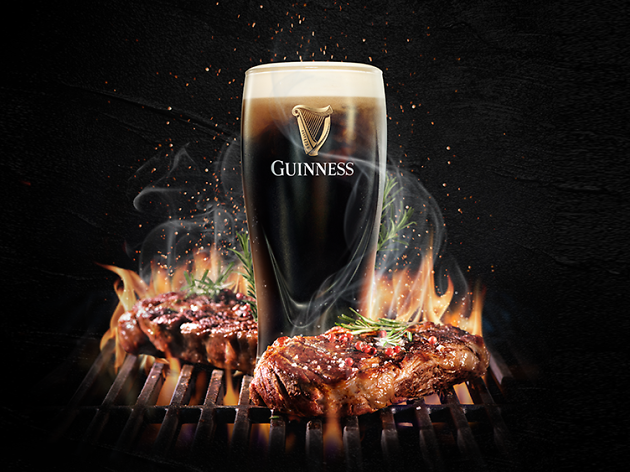 Guinness’ Great Grill Out will showcase that fact. The barbeque selection is curated by a combination of Singapore’s hottest restaurants’ top grillers, roasters and smokers to guarantee you a smoky perfection. Also, with $88, you are invited to a 5-course pairing session with the restaurants’ signatures along with exclusive beers from Guinness’ Open Gate Brewery. Happening on weekends and public holidays only, Adventure Cove Waterpark is organising a series of activities as part of their Fun In The Sun festivities! You will be able to take part in games and go against others in lip-sync battles on water, or even getting to knock your opponents into the water by jumping on floats! 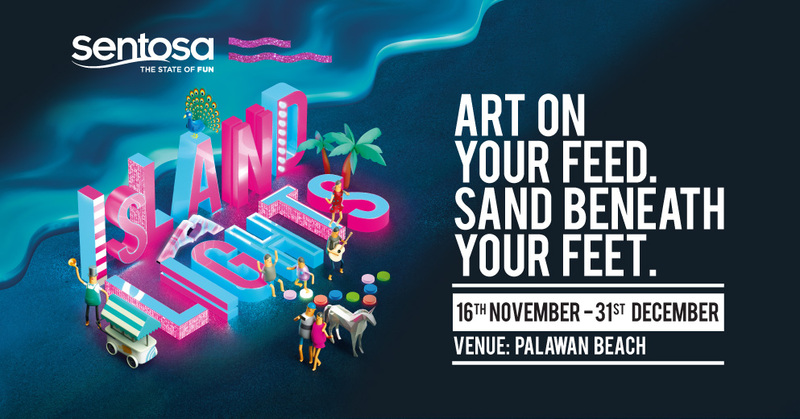 Also, there are attractive prizes to be won every weekend, from ZoukOut 2018 VIP tickets, priority queue passes or even an action camera! This year marks SITEX’s 30th anniversary as well as the last major IT exhibition of 2018. Occupying 2 halls of the Singapore EXPO, you will be spoilt for choice at the sheer selection of consumer electronics and IT gadgets. There is definitely something for everyone, from the latest mobile gadgets, fibre broadbands, and even fibre broadband plans. If you are looking for a chance to get something to pamper yourself this holiday season, why not SITEX? Also, look out for an intensive coverage that will be done by yours truly this Thursday where I will provide you with a sneak preview of what’s available at SITEX!